Imagine a tree 500 years old! Take a two-mile, family-friendly hike to see this living, valley floor old growth forest giant. 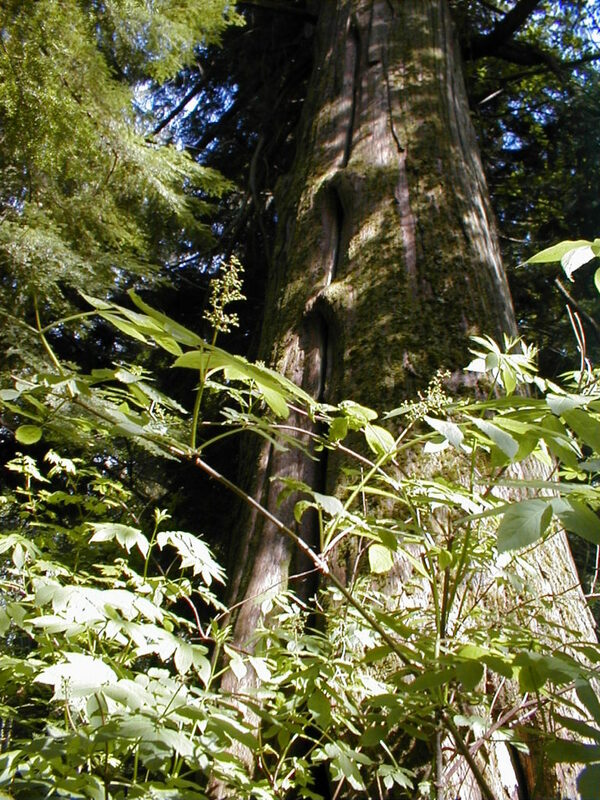 Snoqualmie Tribal people have used cedar in a variety of ways since time immemorial.